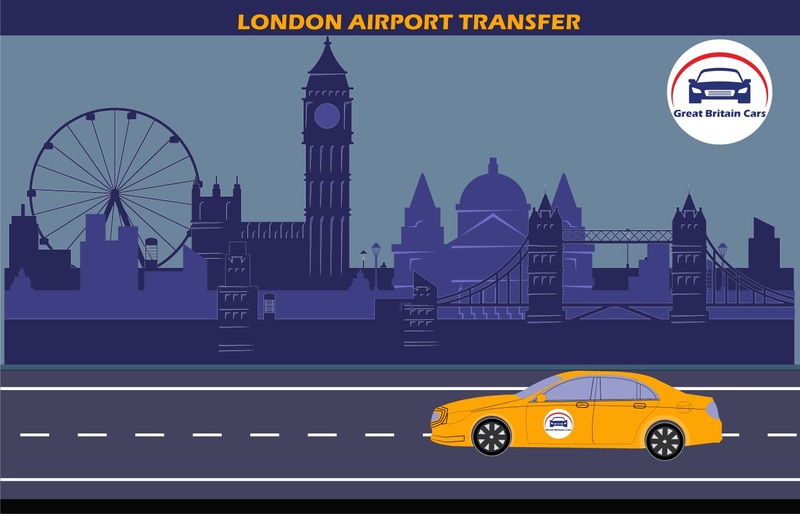 Gatwick - London AirportTransfers Starting from ₤35.00 No one likes to hustle in the beginning or end of a journey to find a cab. It becomes really tough to find a ride in the peak hours when you are in a significant airport. Those days are gone when you had to stand in a line and wait to get a ride. 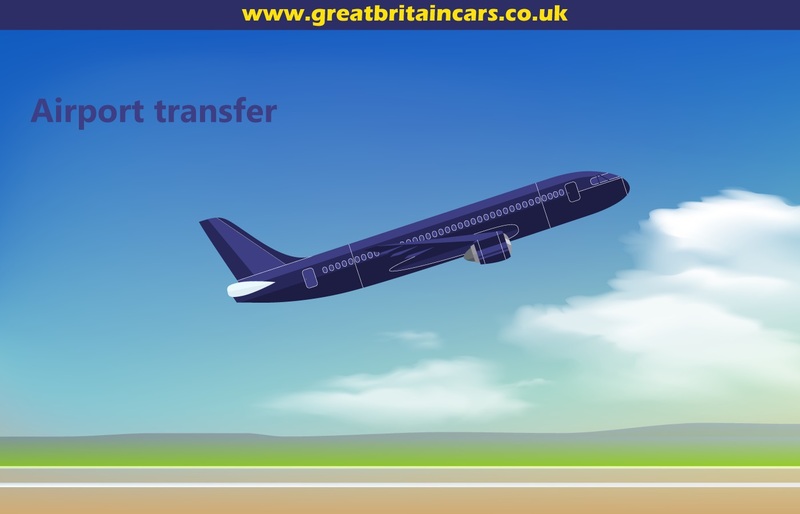 Great Britain Cars is here to cater an ideal private transportation service for Gatwick to London airport transfer. 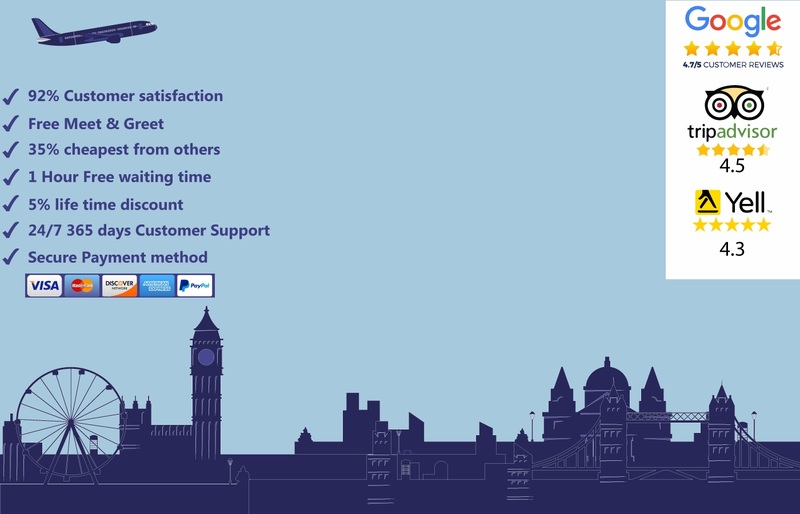 You can now book your service online or via our customer support and enjoy the transition to your desired destination. We cover all the significant airports, stations, and seaports to make sure that you can find a proper medium to travel to your specified location. Our service is 100% punctual. We also make sure to provide the best cars so that your journey is smooth and clean. 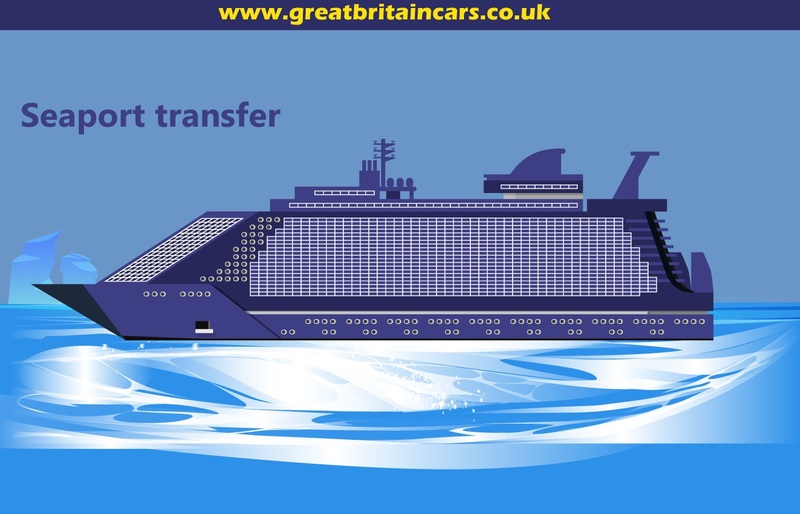 Great Britain Cars provide you best quality of Gatwick airport transfer services that help you to make your plan successful. If you want to reach at the London Gatwick airport, you can choose our Gatwick airport mini cab that could be available at the side of the road for reaching airport soon. The best option for you is to choose an online cab booking service but before you book that too, you have to classify between the airport transportation service providers and a normal cab service providers. We are leading Gatwick airport cab service providers and provide Gatwick airport transfer services only for the airports and aware with all the formalities that have to be fulfilled at the time of reaching at the airport. 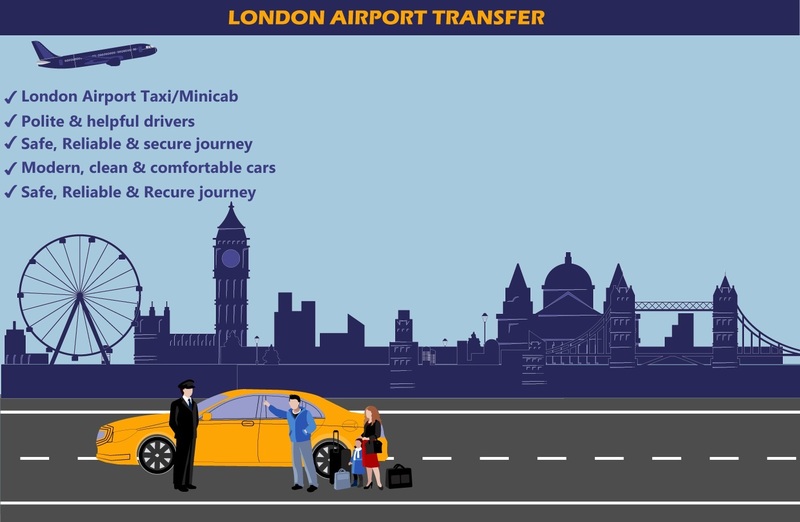 If you are thinking how much is London airport taxi from London to Gatwick airport is, this is not more than the expectation that you are thinking. This won’t give much loads on your pocket. Why to choose our Gatwick Airport Cab Services? Before you book our Gatwick airport cab, you can think what is special with our cab services .first thing that make them important is the experience and the formalities that have to be fulfilled at the time of reaching at the airport. • Our Professional drivers are aware with the alternate ways of reaching at the route so if you get stuck in the main route, you could reach there at the same time. • Our Professional drivers are updated with the time of airports; you can easily reach there at the same time without getting delayed in the timing of the flights. Forget the hustles and moist handles of a public transport when you can easily arrange a Gatwick to London airport transfer with us.